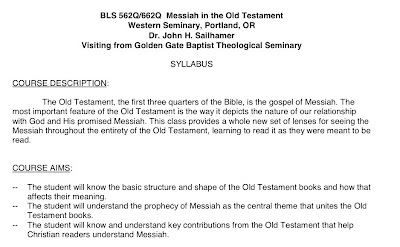 The Old Testament as the Gospel of the Messiah: Wishing I was in Portland . . .
Wishing I was in Portland, again . . .